Watch the conversation at www.youtube.com/watch?v=Jwbna1u5uyY. At 55:50 Andrew shares that our recent conversations made him consider how great it would be if he and his wife would have had children and that raising children would probably have told him some hard lessons about human development. He also shares that his relationship with his wife has deepened tremendously and how grateful he is for being married to her. In our first Web Jam, Sara asked why I think it is important to be in a love relationship in order to grow spiritually. 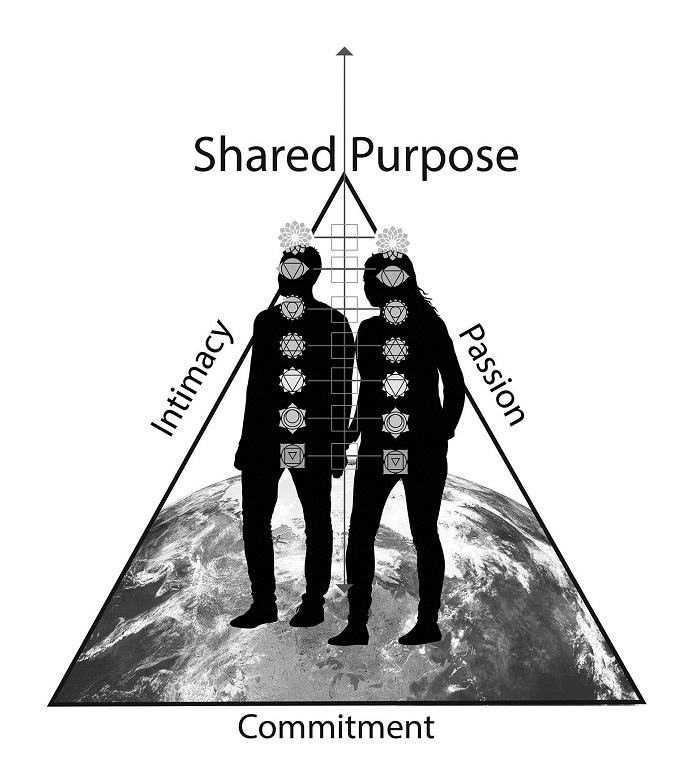 It is important to grow spiritually (and heal psychologically) to be able to be in a healthy sustainable love relationship with a shared purpose. Why such relationships matter for our own long-term well-being and to make the world a better place were the topics of our first two web jams. You can read about them and watch the replays here and here. 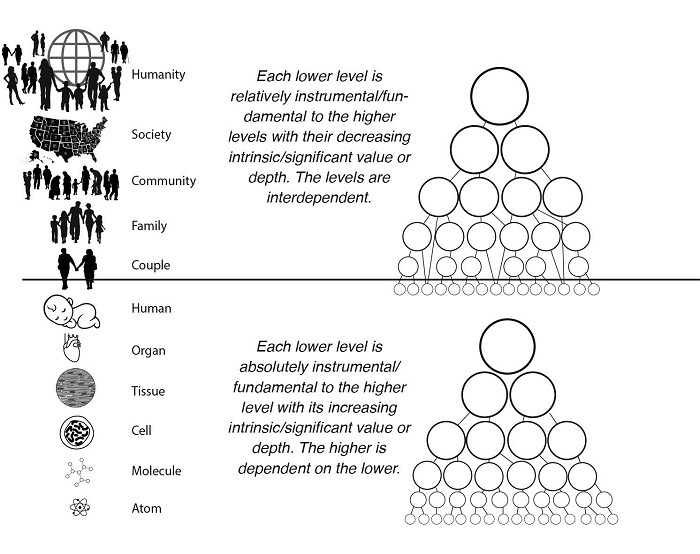 I started an ongoing discussion around integrating these two perspectives with Evolutionary Enlightenment founder Andrew Cohen in July 2011 (read here and here), so I am excited to have him as guest on our next Integral Love Relationship Web Jam on Feb. 17. 2018 from 10:00 – 11:00 AM Pacific time (19:00 – 20:00 Central Europe) to discuss her question further. Register below to join the conversation. Many western teachers like Eckhart Tolle, Adyashanti, Roger Walsh, or Deepak Chopra are married and see the health of our love relationships as indicators of the depth and embodiment of our spiritual realization and psychological health (read more here). Whole humans are parts of couples, families, communities, societies, and humanity (and if you will, all creation). This is true, even if an increasing number of singles skip the couple and family part, which is a major contributor to the wicket problems that individuals and humanity are facing. 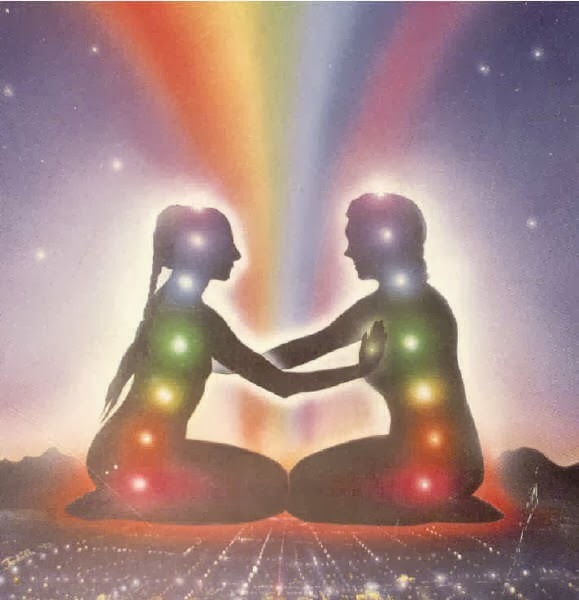 Furthermore, only in love relationships with shared intimacy, passion and commitment can we balance and harmonize healthy feminine and masculine polarities in all four quadrants at the level of all seven chakras, which makes us fully human. To become fully human this way should be the goal of any viable modern evolutionary spiritual practice. In fact, it is ridiculous to separate the evolution of human consciousness from biological evolution. to join the conversation on Feb. 17. 2018 from 10:00 – 11:00 AM Pacific time (19:00 – 20:00 Central Europe).